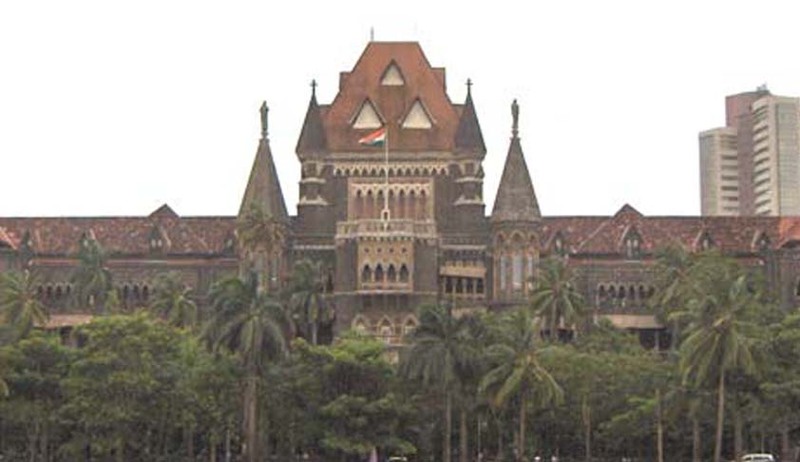 The High Court of Bombay denied rendering relief to a 61-year-old woman who sought monthly maintenance, giving the cause of financial independence of the woman. The court observed that a wife who is financially pivot on herself cannot claim maintenance from her estranged husband. The bench said that, "In the present case, it is seen that the wife is getting more than Rs 37,500 per month as interest. She has sufficient money in her bank account. In addition, her son is providing her money every month. No one is dependent on her and she has sufficient income for her survival,”. Justices V K Tahilramani and P N Deshmukh adjudicated a petition filed by the woman challenging an October 2012 order passed by a family court refusing to direct her 65-year-old estranged husband to pay her the sum of Rs 15,000 per month. The husband already handed over full possession of one of his apartments located in suburban Andheri and custody of fixed deposits worth Rs 50 lakh to the wife. He argued she cannot have any more claims in furtherance to this. Moreover, the court mentioned that before giving her Rs. 50 lakhs, Rs. 2 lakhs was already given as interim maintenance which she kept as fixed deposit in the bank. The bench affirmed that to claim maintenance from the estranged husband, prima facie the wife must prove that she has no permanent and persistent income source to sustain her living and that she is cannot support herself financially. "It is well settled law that a wife who has no sufficient permanent source of income, can only claim and get maintenance from her husband who is having sufficient means. The burden lies on the wife to prove that the husband has refused and neglected to maintain her though he is having sufficient means," the court stated.